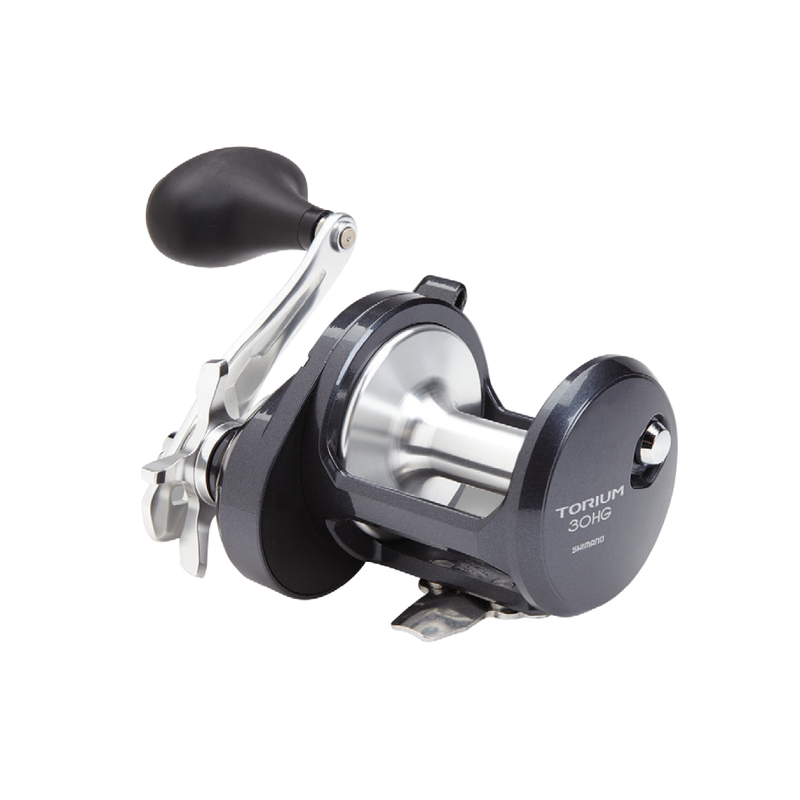 The lightweight Torium is a solidly-built star-drag saltwater reel perfect for live bait or bottom-fishing applications. Packed with features like Super Stopper, Cross Carbon Drag, A-RB(Anti-Rust Bearings) and High Efficiency Gearing (HEG), the Torium has it where it counts. 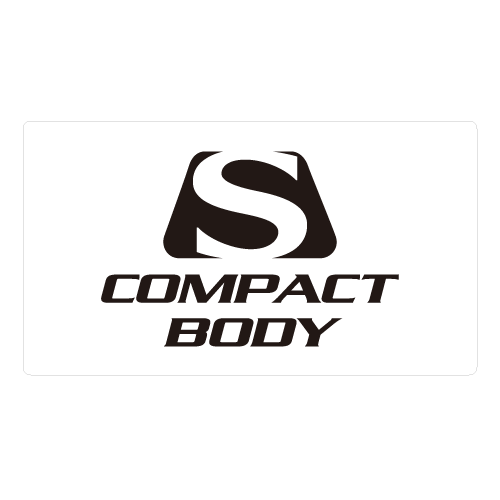 Compact body design to reduce weight and allow for better grip and leverage while fighting a fish. Uses a one-way roller bearing that eliminates backplay. Provides anglers with instant hooking power. 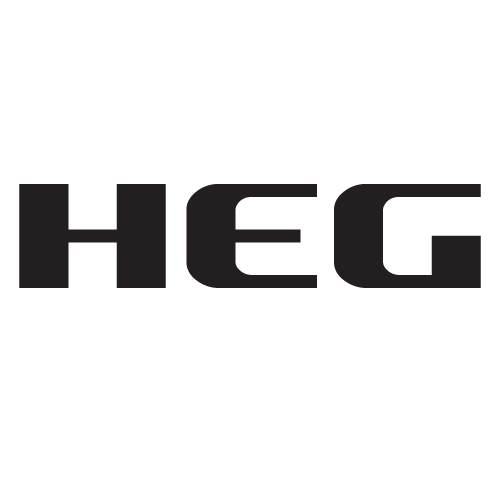 HEG consists of not only the gears, but also the frame, setplate, and handle-side sideplate. First we increased the size of the drive gear and the pinion gear to offer increased leverage and power. 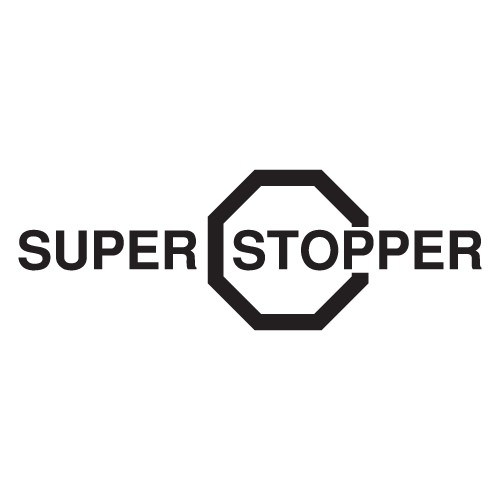 By using a one-piece frame that incorporates the setplate and adding a one-piece stamped sideplate, we have eliminated flex in the drive train that causes gears to bind under pressure. 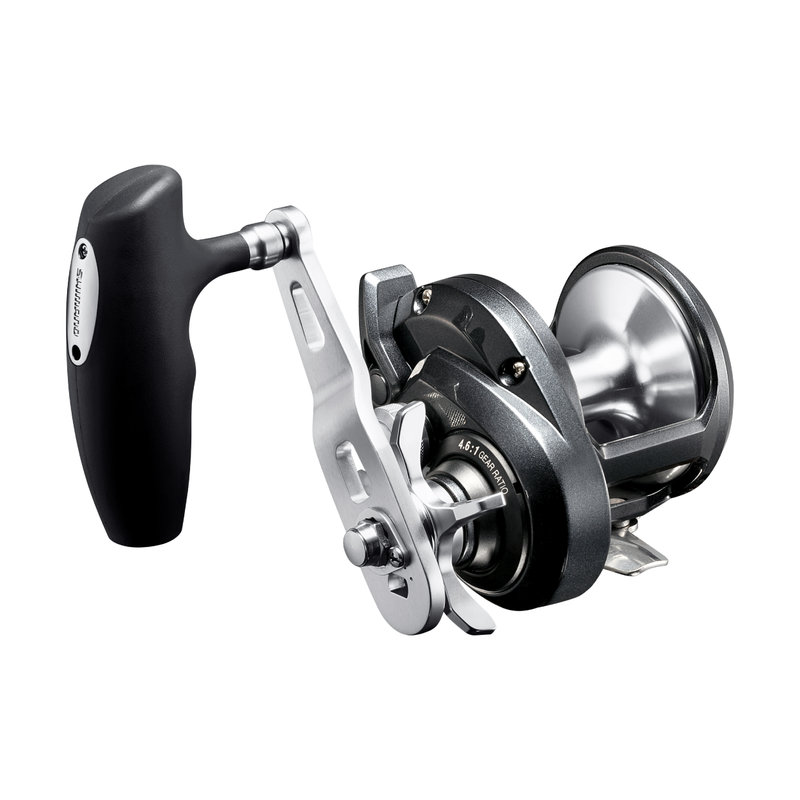 By eliminating the flex and increasing the leverage, we are able to provide incredibly high-speed retrieves and deliver an unbelievable amount of torque, all while maintaining the smooth, silent retrieve Shimano is famous for.